It was March of 2014 when I read an article in the internet that Lawn Tennis superstars will be coming in the Philippines for some sorts of tournament. 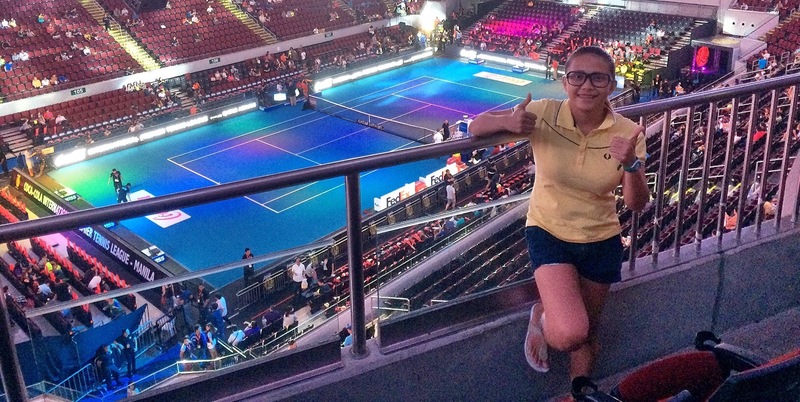 It was the IPTL, with all the current and past tennis superstars participating in the said event. I thought that could cost a lot of bucks, since it was an international event and so I didn’t put too much attention on it. Months past and I eventually forgot all about it, until the day of the event when one of my college buddy messaged me off Facebook and was really regretful of not getting tickets for the event and well as airfare. And so I was there, at the office trying book flights online for two people and it was literally very expensive how could it not when the flight is for the next day. I was there, literally in panic was trying to figure out where to buy tickets for the event, I was being impulsive. Was able to book a plane ticket for two people, bought event ticket for absurd amount of money. And off we go to the event the next day. We had an early morning flight, we got in Manila in the morning and we still had to look for place to stay. As it was already a very expensive trip to begin with, both decided to just stay in a very cheapo hotel for 1 night. So there we were all settled, and all prepped to go the venue. I was living my dream. It felt so sureal. Years ago when I was still in college, I only dreamt of seeing the tennis superstar in my own eyes. I grew up always watching them play on the internet if not in the television. I even joked to my friends, I could die if I’ll be able to see them in person. So I was there, ozzing with excitement, feeling so high. I AM literally living the dream. I’ve never been happier. For two days, I watched tennis superstars play with each other the likes of; Maria Sharapova , Serena Williams , Ana Ivanovic , Andy Murray , Jo Wilfried Tsonga , etc. I won’t going to lie, it was a once in a lifetime experience. 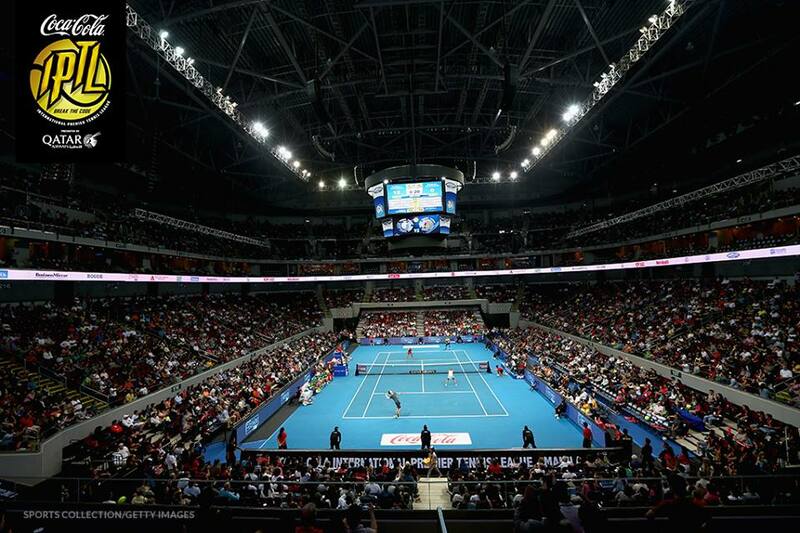 True enough, when the IPTL was launched the following year, I wasn’t too eager about it and I didn’t go. See the thing about dreaming, it is always a 50-50 chances of you achieving it. There as some that you put on hold and just totally forget about it, and there are some that would just present on itself in front of. That would lead you to make a decision. “To go or not to go, that is the question”. So never stop dreaming even the hardest dreams, or one that seems like too imposible to achieve because more ofthen than not, they always come true. Continue dreaming, it’s for free, it is limitless.